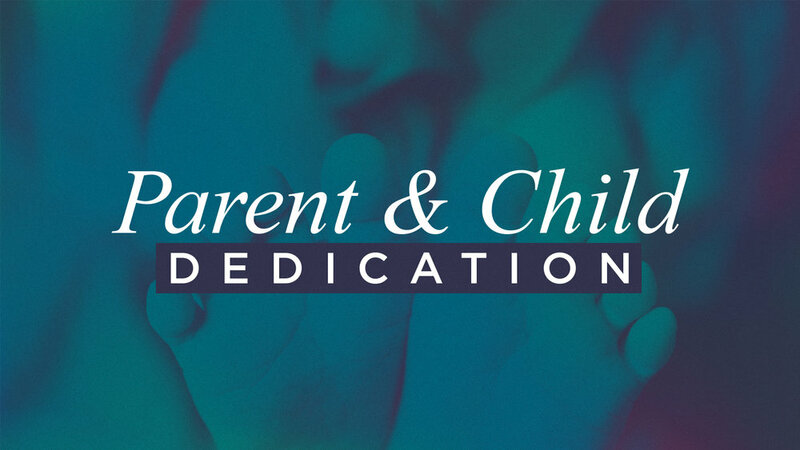 On October 27th & 28th, we will be celebrating Parent & Child Dedications during all of our services at both locations. This is a time of celebration and commitment, as we celebrate together the gift that your child is, while you commit, as their parents, to do your very best in raising them to love and follow Jesus. You can register through the links below.